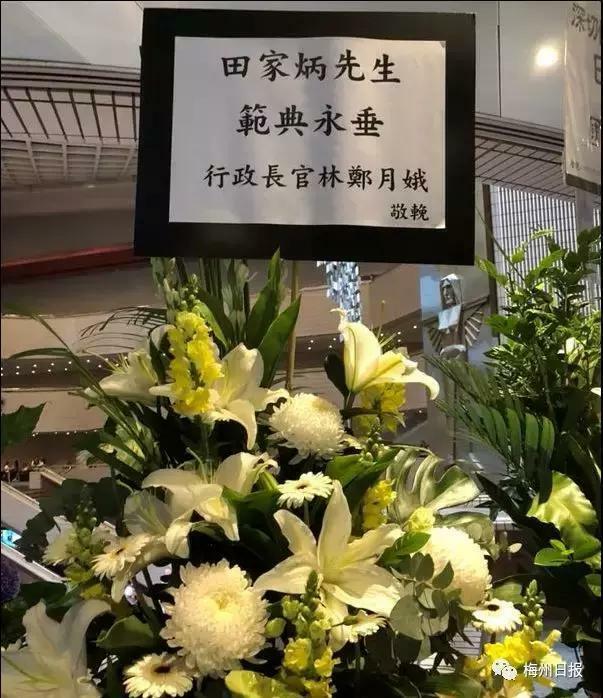 On the morning of July 10th, Dr. Tian Jiabing, Father of 100 Chinese Schools, passed away in Hong Kong at the age of 99. Throughout his life, this old man always tried to “use money where it was needed most”. Dr. Tian Jiabing was born in 1919 in Yintan Village, Guangdong Province. When he was 18 years old, he went to Vietnam to sell clay for making porcelain. In 1939, he moved again, this time to Indonesia, where he was engaged in the rubber industry. In 1958, he moved his family to Hong Kong and set up Tianshi Chemical Co Ltd. He then began building his reputation as the city’s “Leather King”. Dr. Tian is respected by Chinese people at home and abroad not only because he was a successful entrepreneur, but because he was also an active philanthropist. According to the Tian Jiabing Foundation official website, the foundation was incorporated in Hong Kong in 1982 and all of its operation funds were been donated by Dr. Tian and his family company. 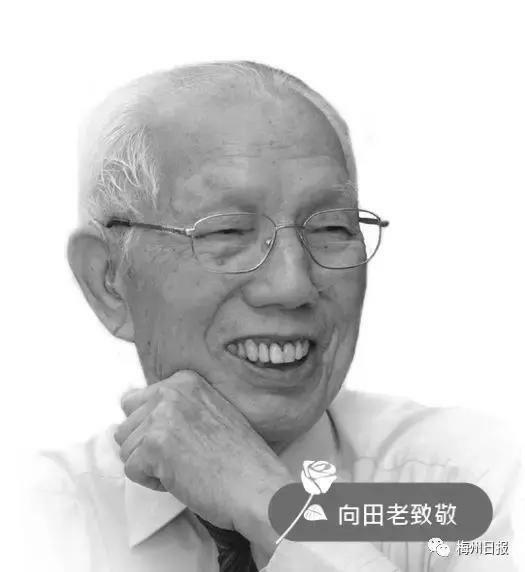 From the 1980s to June of last year, Dr. Tian donated the money to found 93 universities, 166 middle schools, 41 primary schools, 19 specialty schools and kindergartens, and 1,800 rural school libraries across China. These schools and institutions of higher education are named after him, and he is therefore known as “Father of 100 Chinese Schools”. In Yunnan province, Dr. Tian donated the money to create three middle schools, and his foundation also donated many facilities to Yunnan University, Yunnan Normal University, Yunnan Agricultural University and other institutions of higher learning. 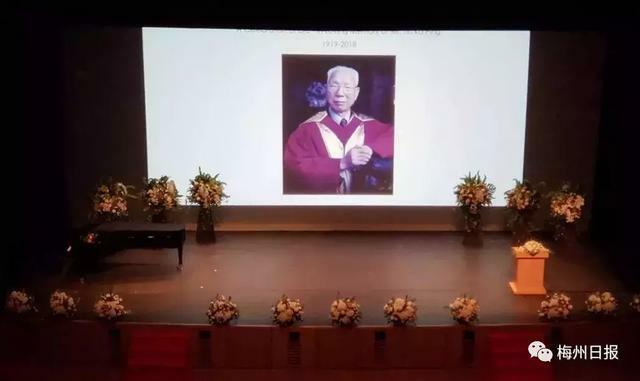 Additionally, as of 2007, Dr. Tian had helped to found 26 hospitals, six highways, create 129 bridges, 1,150 rural school libraries, as well as the Beijing Museum of Natural History and the Nanjing Purple Mountain Observatory(PMO). After the 1997 Asian financial crisis, Dr. Tian’s family companies and his foundation were also affected. Dr. Tian sold the villa that he had been living in for nearly 40 years and donated all the proceeds to mainland schools. After that, Dr. Tian lived in a rented house until his final day. “The money was sent to mainland China to build middle schools and institutions of higher learning. I’m satisfied that it is put to better use, so I don’t miss the villa at all,” said Dr. Tian in an interview with the China Central Television. Dr. Tian was frugal in his personal life. When he travelled all over the country, he always carried an alarm clock, a bottle of water and a bar of soap. At banquets, he did not drink soda water but drank boiled water from a used mineral water bottle. He thought that the cans containing soda water were not environmentally friendly and he brought his own soap to save resources for the hotels in which he stayed. In 1994, the PMO of the Chinese Academy of Sciences named 2886 Tinkaping, an asteroid discovered in 1965, after Dr. Tian, who was the fifth person to receive the honour. 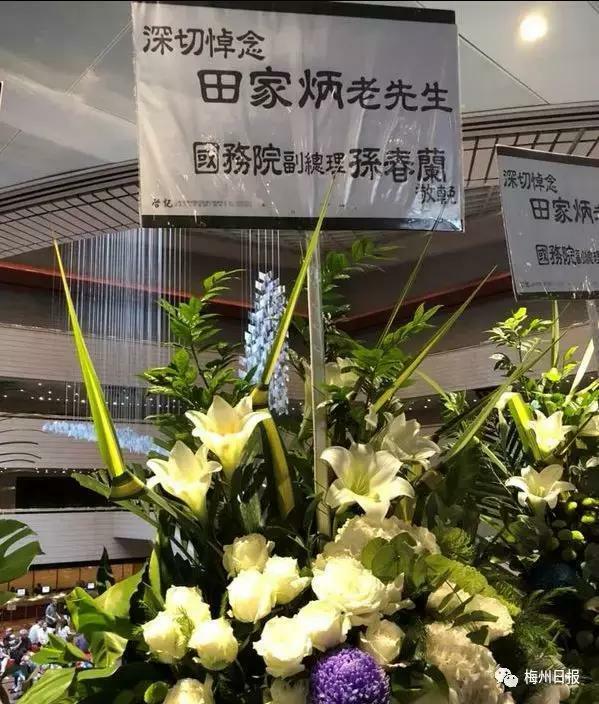 Mr. Ye Xuanping, the then vice chairman of the CPPCC, specially wrote an inscription for Dr. Tian. In 1996, Dr. Tian was awarded an M.B.E by Queen Elizabeth II at the Buckingham Palace.